Search Engine Optimization or SEO is one of the most powerful and cost effective way of marketing a business on the Internet. 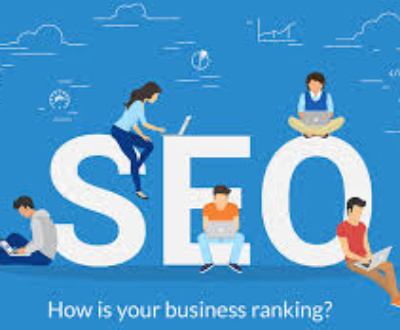 SEO is also one of the most popular methods that a lot of companies are using to boost their Internet presence and gain more customers and leads. No need to use a very expensive advertising agency to be able to market and advertise your business. Search Engine Optimization can do all that in a very affordable way. If you are a business owner that is interested in using SEO for your business, you might be thinking about the options that are already available. There are actually ONLY 2 options. First is DIY or Do It yourself and second is through the use of SEO Services offered by various companies out there. 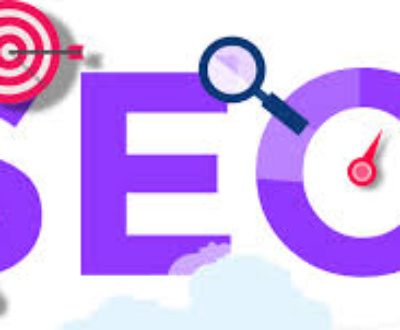 DIY or Do It Yourself SEO is the first option in which you are the one who will be responsible for ALL the SEO work that is needed for your site as well as SEO tracking, tweaking, analyzing etc. 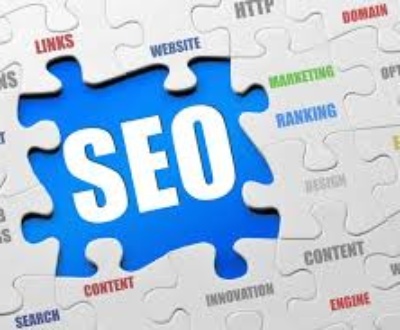 You are also the one who will determine the SEO method that you will use in your site. – Can save you some money. – You can learn more about SEO as you are doing it. – You control the activities that have been executed. – Very tedious and time consuming. – Need to be consistent in doing SEO (might take some months). – Disappointments and frustration when your SEO activities are not giving you desirable results. 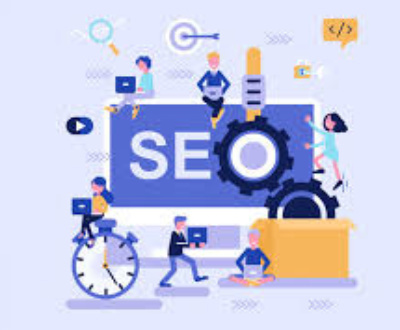 SEO Service is the second option in which you will be using a company or a freelancer to optimize your business or company’s’ web site(s) on your behalf. 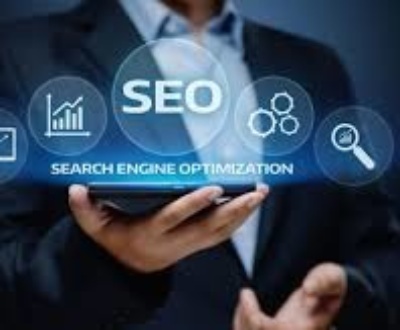 This option is mostly use by most business owner as they believe it’s a best option than giving you a headache in doing the ever complex Search Engine Optimization. – All things will be done by SEO experts and professionals who has a deep understanding of the search engines and how they work. – Can applied the latest SEO method, as SEO is constantly changing. – Hands free and worry free, as SEO service provider will take care of everything for you. 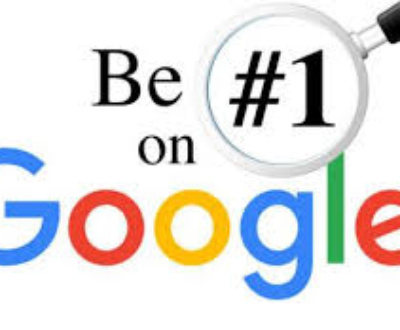 – You will be getting much faster search engine rankings because professional SEO provider know what they are doing and committed in giving you results. – Hiring a quality SEO service can be expensive. – Just like any other businesses, there are SEO scammers and crooks too. In our current day, Search Engine Optimization has become an essential part in many businesses. Choosing between DIY or SEO Service will be determined by your goals and budget. If you are just a startup company who currently don’t have enough budgets in paying for a quality SEO Service, then DIY SEO is your best option. 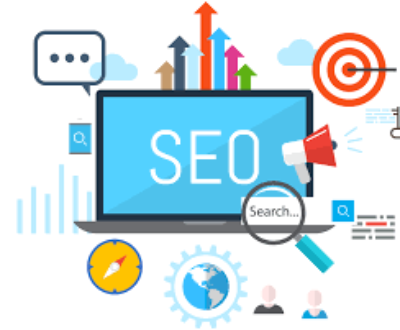 If you currently have a budget and an established business and want to get your businesses to the next level, then using an SEO Service maybe the best option for you. Get result-oriented SEO services from the best and Affordable SEO India Company providing its services to worldwide clients? 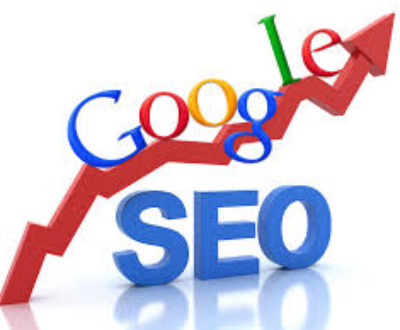 Our professional SEO starts from $199/MONTH only. Get your SEO started with top SEO Company India providing top SEO Services India at affordable rates today. We are Grab Ranking, a leading and top SEO India company located in Noida, India. For Best SEO Company India or Best SEO Services India providing professional SEO services in India with global clients presence, contact us today.